Bowman have already installed a large number of E-Turbocompound systems on a number of different engines. This work has enabled them to increase the number of engines they can offer, some projects of which have already started. 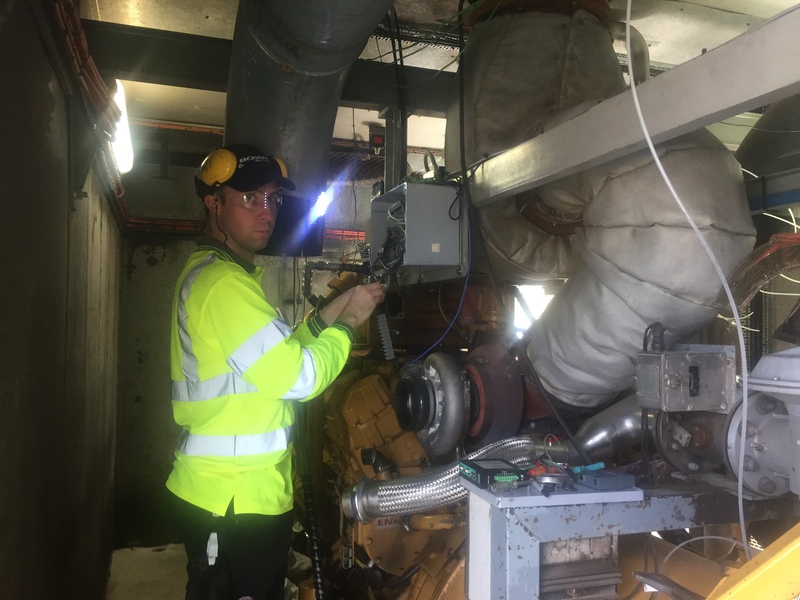 We are now working with Bowman to develop this area of work, with Bluebox taking the lead for installing Turbocompound systems for clients that have only 5-20 engines in their fleet.